I have a Jack Lalanne Power Juicer that I use every summer when I have too many carrots and beets…ever have a glass of fresh squeezed carrot juice? You can’t beat it! I got to reading some comments somewhere from a young lady extolling the virtues of raw potato juice, she said it was full of crazy-good stuff and used for centuries as a cure for nearly everything, even effective against cancer! 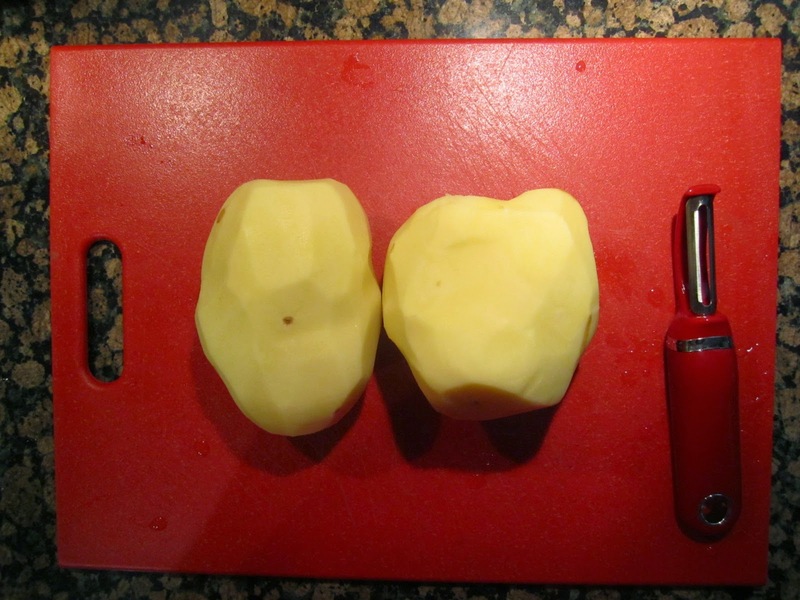 I figured, what the heck, I’ll juice a potato! I had just dug a row of Yukon Gold potatoes from my garden, and every year I get those super-spuds that are just too big to do anything with. I chose two beauties that weighed about a pound each after peeling. I chopped them up into smaller pieces and ran them through my juicer. My mouth was watering at the thought of my first big glass of potato juice! 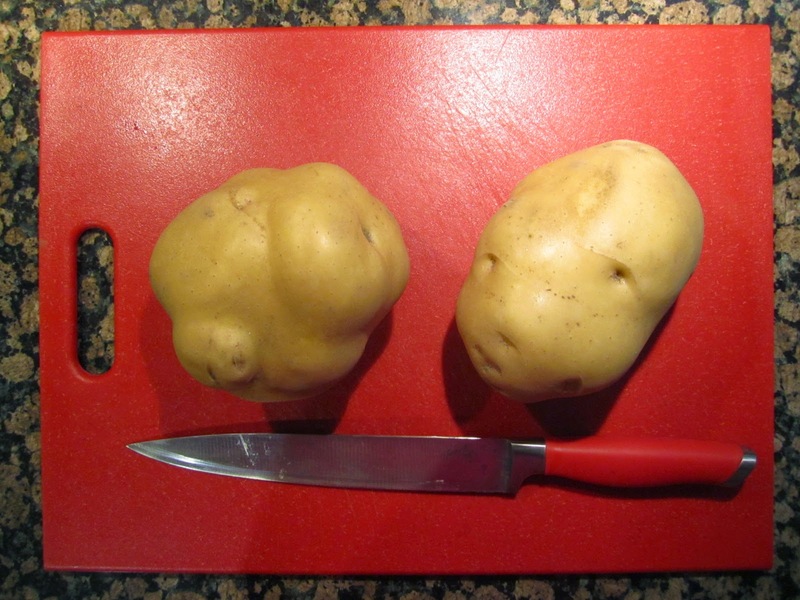 These two big potatoes gave up 2-3/4 cups of juice. It looked like a steamed latte! As I was cleaning up the kitchen, I noticed something funny happening. Starch was settling out at an alarming rate! I thought that the starch would all end up in the waste bin on the back of the juicer, but no! It appears to have all come out with the juice. When I examined the waste products, it was just slimy mashed potatoes. I weighed the waste, 4oz, for you guys trying to figure out the math. After about 10 minutes, I could see about 1 cup (200ml for you foreigners) at the bottom of the measuring glass. I poured the water off and transferred the starch to a measuring cup…maybe 7/8ths of a cup. I wanted to dry it as quickly and cleanly as possible. I’ve made starch before using a blender and cheesecloth. Very messy and the starch always turns a greyish brown. Thinking about what I’ve read on starch factories, they spray it onto metal drums, then scrape it off. They use sulfur to keep it white. I was fresh out of sulfur, so I used lemon juice. 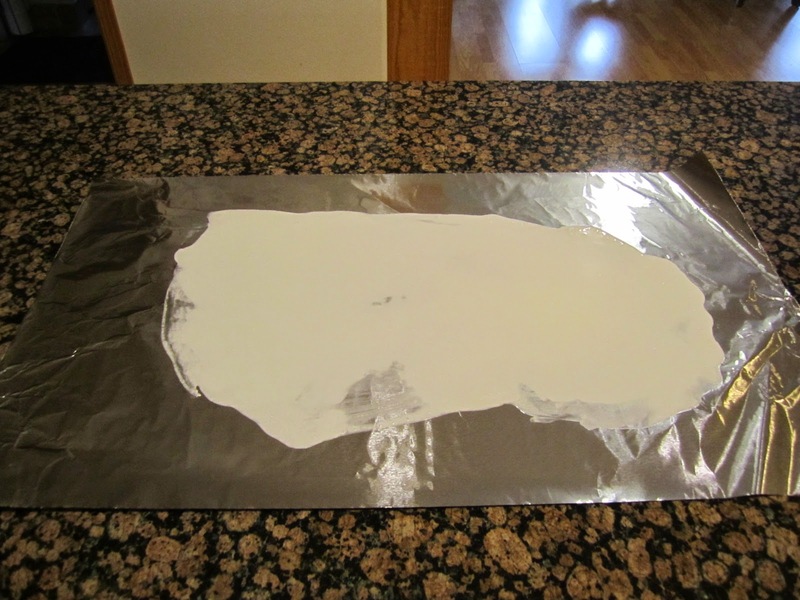 I mixed about 1TBS in with the starch and then spread it thinly on a sheet of tin foil. I found you could speed the drying by patting it with paper towels. I let it sit for 2 hours or so, then scraped up all of the dry starch with a spatula. It came up very easily and made a nice pile of pure white starch! 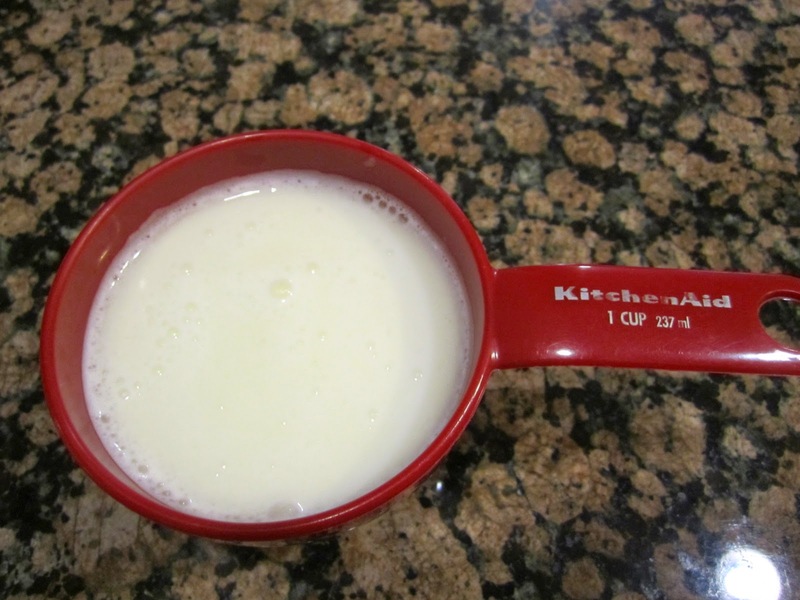 It ended up making a very fluffy cup full of potato starch. Now, I know we are all evolving around here and we know that potato starch is not the ‘be all-end all’ to gut health, but I think it has its place. I like to put a heaping spoonful in a smoothie or cup of yogurt, especially on days I am slacking in the fiber department. Bob’s Red Mill makes some great starch, but some people have had problems with it. 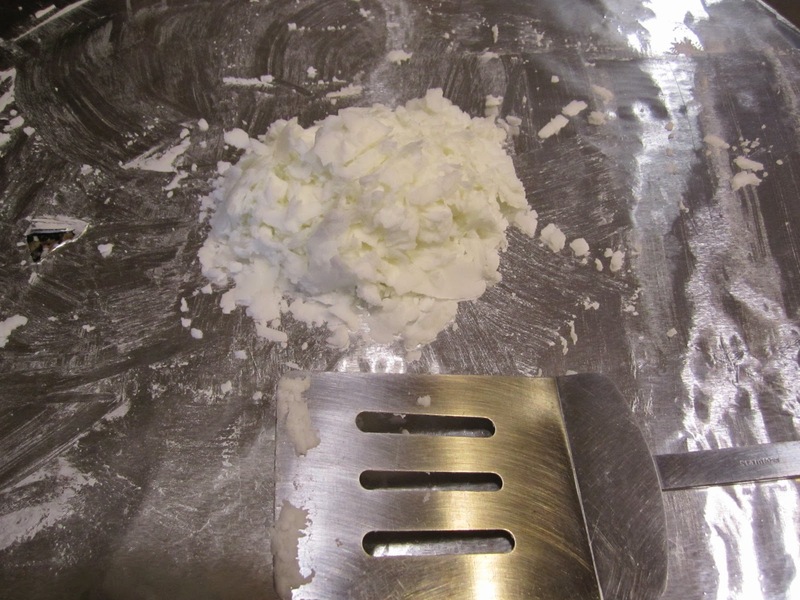 If you’ve tried Bob’s and had a reaction but still want to try potato starch, make your own. Yeah, OK, a juicer is expensive. I’ve had mine for 5 or 6 years now and it’s still going strong. I’ll probably make up a big batch soon and store it for winter. I always end up with way more potatoes than I can eat, this year I have about 500 pounds or more. I usually give away a boat-load of them and still have home grown potatoes clear into spring. 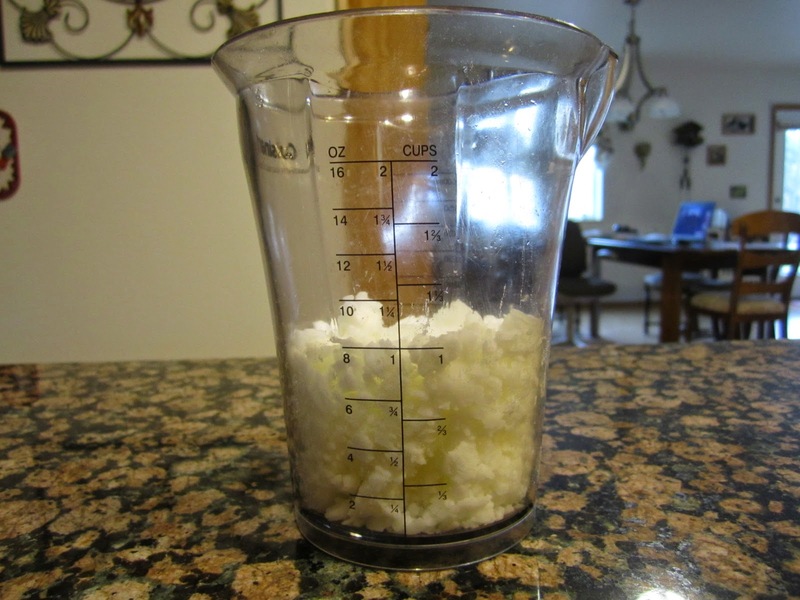 From 2 pounds of potatoes, I very quickly and easily made 16TBS of potato starch, easily a week or two supply. 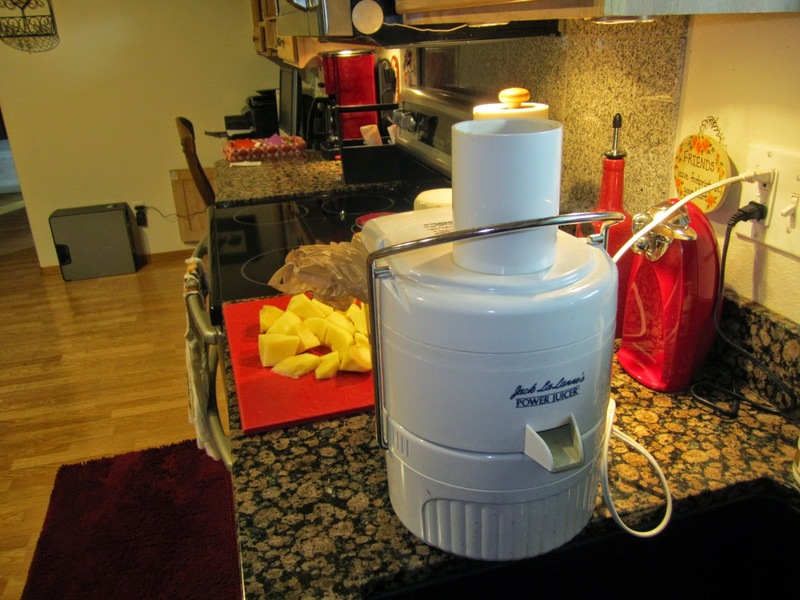 I can’t believe I never tried juicing a potato in my Power Juicer before. 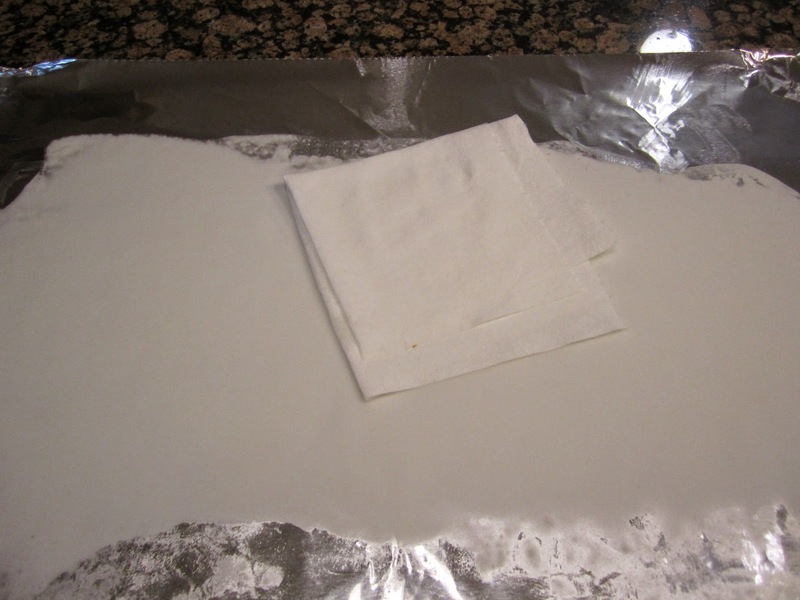 The only reason I never made my own starch much in the past is because it was quite time consuming and I could only get about 4TBS per pound of potato using cheesecloth and a blender. 1. Potato Juice is a wonderful anti-inflammatory agent work well for arthritis and all the other forms of inflammatory disease aches and pains, especially joint pain and back pain. And Potato Juice will increase circulation to every area of the body. 2. Potato Juice is very alkaline and works to alkalize the body in order to prevent diseases such as cardiovascular disease and even cancer. 4. Potato Juice can help you lose weight, take one cup of Potato Juice in the morning before breakfast… and in the evening 2 to 3 hours before going to bed. Potato Juice doesn’t taste that great… so make sure to mix it with other juices like carrot juice and add some honey so it tastes great! 6. Potato Juice lowers cholesterol too… and in general improves your over all state of health and well being. 7. Potato Juice also works well as a inexpensive detoxing agent too. 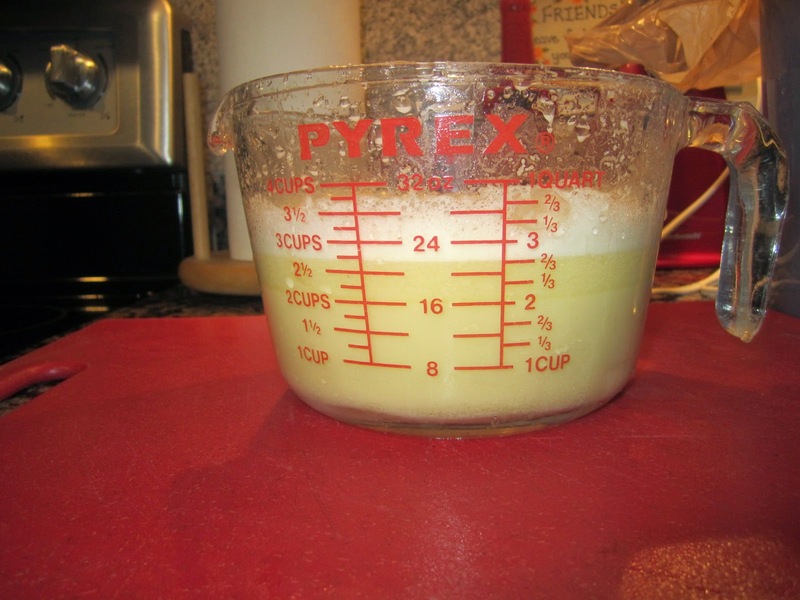 Want to flush out your liver and gallbladder then give Potato Juice a try. And Potato Juice has been used in Japan and other places in the world to treat hepatitis with good success. 8. There are studies showing that Potato Juice works well for treating pancreatitis and kidney disease… including high protein values on clinical lab tests. And there’s some evidence that Potato Juice also works well for diabetes and high blood pressure. 9. Potato Juice will prevent the formation of calcium stones in the urinary tract. 10. Potato Juice has also been use for the treatment of tumors and cancer, in fact red and purple potatoes contain high amounts of anthocyanins that stops the growth of cancer cells. And yellow and orange fleshed potatoes contain lots of zeaxanthin which is important for good vision. 11. 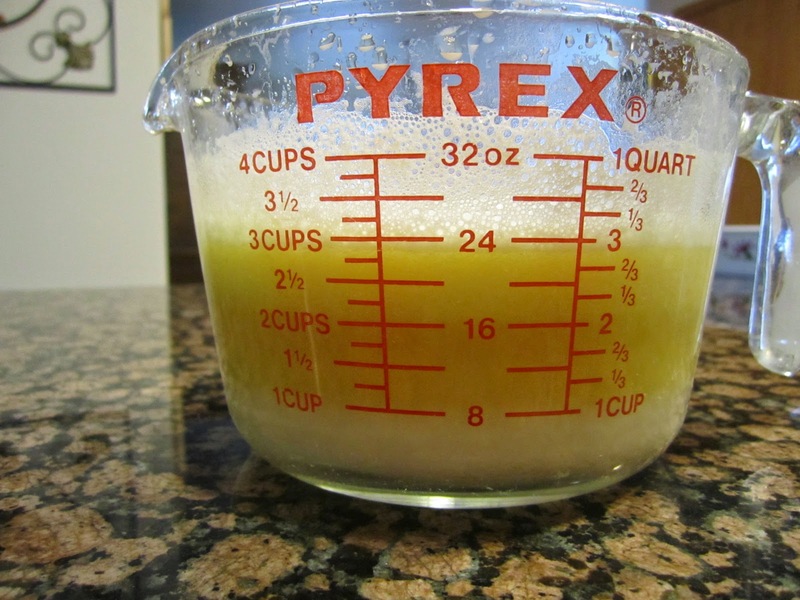 Potato Juice being alkaline is great for soothing the GI tract, curing indigestion, and helping with excess acid… and for healing a irritable gut and also healing gastric ulcers. A true miracle food for the GI tract. 12. Potato Juice is full of Vitamins A, C, B’s, and phosphorus, calcium, iron, potassium, zeaxanthin, fiber, and protein!